Eyebrow Feathering | Microblading Edmonton, AB. Microblading Edmonton has been servicing the Edmonton and surrounding areas with quality brow and lash services for years. 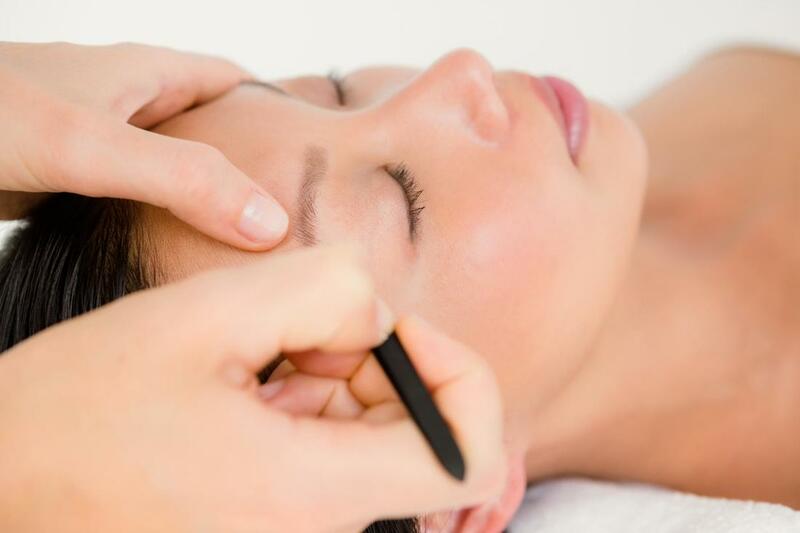 We’re known around the community as the most reliable and professional brow and lash company, offering up a team of licensed professionals that have been specially trained in the respective fields of brow and lash enhancements. As our clients continue to entrust us with their brows and lashes, we’re continue to grow and develop our services to cater to each of their needs. Our services are customizable, so we’re able to create beautiful brows and lashes that are just as unique as our clients are.